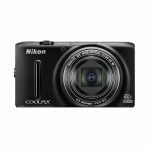 The Canon Powershot SX520 and the Nikon Coolpix L830 are both point and shoot cameras that will produce professional quality photographs. 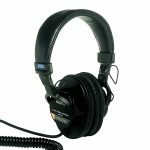 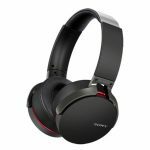 Both models are a similar style and have a similar purpose, so how do you know which one is the best? 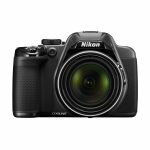 We have made a list of the key features of both the Canon Powershot SX520 and the Nikon Coolpix L830 to see which one we think is the better camera. 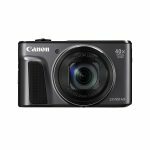 The Canon Powershot SX520 features 16 megapixel high sensitivity CMOS image sensors and DIGIC 4+ image processors which will let you capture high resolution images. 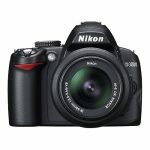 The Nikon Coolpix L830 also has 16 megapixel CMOS image sensors that will give you a similar quality image. 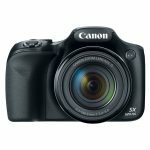 The Canon Powershot SX520 has a 42 times optical zoom which will let you capture sharp details of objects in the distance. 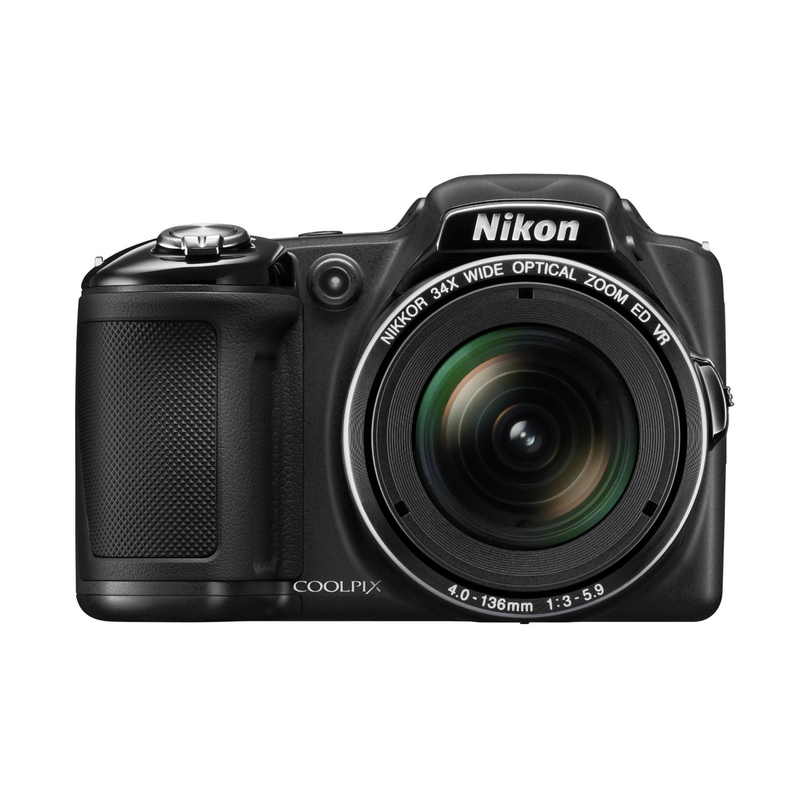 The Nikon Coolpix L830 has a 34 times optical zoom, letting you get a clear shot of your faraway subjects. 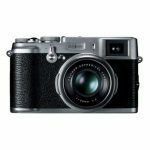 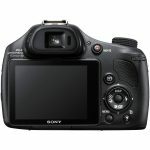 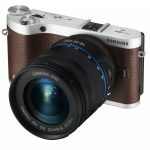 Neither of the cameras are compact in size but are much more convenient for taking on days out than a digital SLR would be. 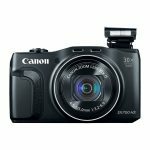 The Canon Powershot SX520 measures 3.23 by 3.62 by 4.72 inches compared to the Nikon Coolpix L830 which is a little smaller, measuring 2.99 by 3.58 by 4.33 inches. 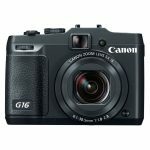 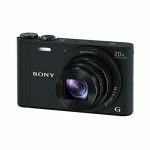 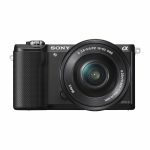 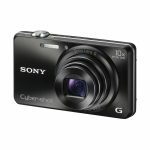 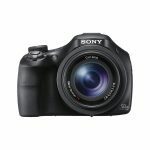 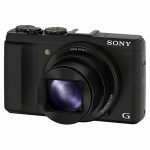 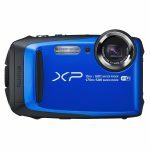 Both models are lightweight for their size, with the Canon Powershot SX520 being the lighter of the two, weighing 0.97 lbs. 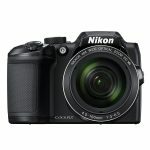 The Nikon Coolpix L830 is a little heavier, weighing 1.12 lbs. 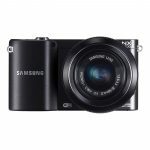 The two cameras can both shoot videos in full HD 1080p with stereo sound, letting you film high resolution movies that will hold their quality on your high definition TV. 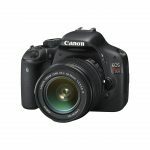 Both models work well in low light situations and both have the same sensitivity rating of between ISO 100 to 3,200. 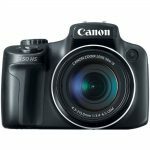 The Canon Powershot SX520 has a continuous shooting speed of up to 1.6 frames per second compared to the Nikon Coolpix L830 that has a speed of up to 6.7 frames per second. 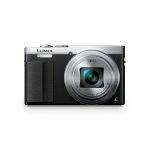 Both models have a wide angle lens, letting you pack more into your images. 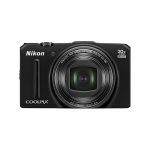 The Canon Powershot SX520 and the Nikon Coolpix L830 are both easy to use and have image stabilization technology that will help to reduce shake and give you sharper images. 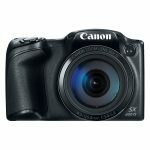 Both cameras have automatic settings and the Canon Powershot SX520 benefits from having full manual settings, giving you more creative control over your photography. 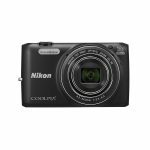 Both models have 3 inch LCD screens that double as viewfinders, with the Nikon Coolpix L830 having a tilting screen that will let you capture images at a wider range of angles. 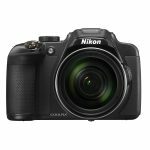 We have looked at the features of both the Canon Powershot SX520 and the Nikon Coolpix L830 and we think the better camera is the Canon Powershot SX520. 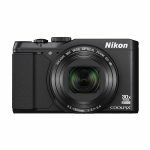 While the Nikon Coolpix L830 has a number of extra features, the Canon Powershot SX520 has the benefit of full manual settings, giving you more freedom and control over the images you capture. The Canon Powershot SX520 also has the advantage of being able to zoom in closer to your subjects. 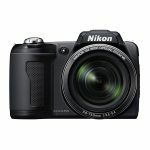 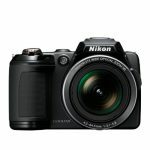 Nikon Coolpix L340 vs Nikon Coolpix L830 – Which is Better?